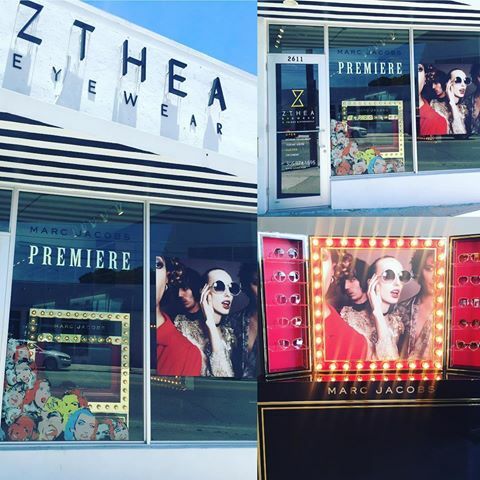 Zthea is Miami’s newest amazing eyewear boutique located in Wynwood. The high end store carries different brands such as Prada, MiuMiu, and many more classic brands. Zthea has been proclaimed as a Wynwood gem, surrounded by murals, cool art galleries, unique restaurants, lounges and more. Zthea has made its mark in the infamous hangout location and plans to keep growing. Adding different exclusive lines to their inventory. 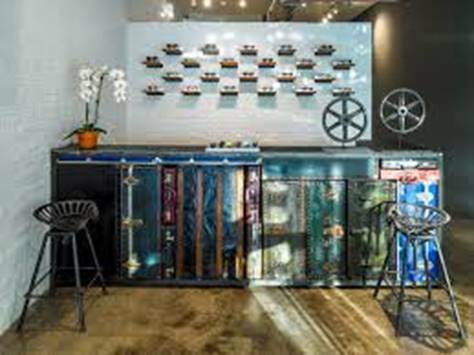 The boutique is designed with a vintage design that gives a chic aura. The stores appeal is something that you haven’t seen before. Offering a cool selection of funky shades that will have people turning heads and asking where they can purchase! 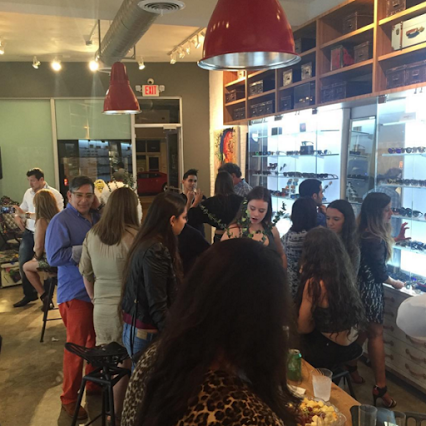 Zthea has become the go to place for luxury eyewear for Miami locals and tourist who visit the glamourous city. So if you happen to be a Miami local or planning to visit any time soon, take a trip to Wynwood and pay Zthea a visit.